The British Championship Results are up! AWPC Europeans 2018 FRANCE WITH the WPC Europeans! AWPC World Championships, GREAT BRITAIN!!!! place at the WPC and AWPC WORLDS!!!! are READY for you to do battle in the South Wales Qualifier!! Hell yes!!! The AWPC and WPC European Championships are being run TOGETHER for the first time in history in a few weeks. In 2019, they are doing it again in IRELAND! Get ready to qualify as one of our GB team members!! As we have had to start our qualifiers so early this year due to demand, we are offering you: Take out membership for 2019 any time from 5 June 2018 so you get 7 months FREE! Yes FREE! The WPC World Championships team is finally home after a fantastic World Championships in Florida! Well done TEAM GB!!! 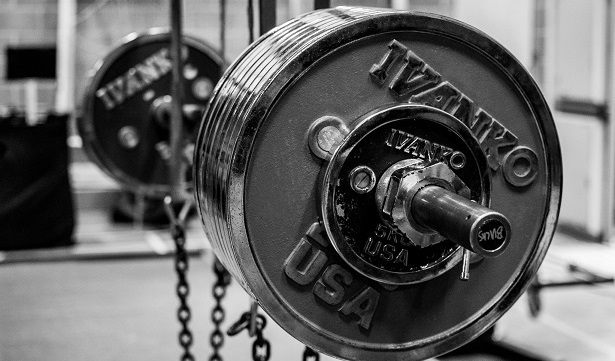 Learn the origins of Powerlifting. Read all about how to deadlift correctly. 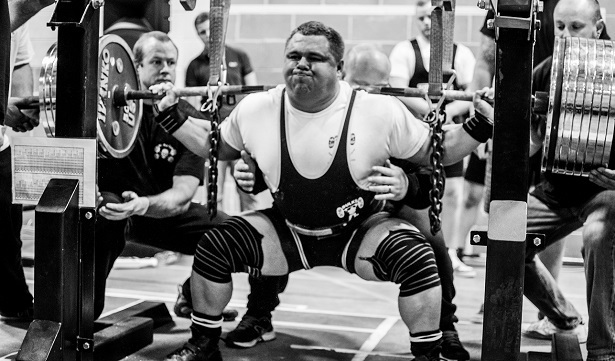 Read all about how to perform The Squat correctly. All BPU members get a fantastic 10% discount on all products bought through Anderson Powerlifting! All BPU members get 10% discount on all products bought from the Bar Loaded Strength Sports Store!